Suppliers such as Samsung, Hynix, Toshiba and Intel aim to ensure the worldwide market isn’t oversupplied or undersupplied. Large companies such as Nokia, Sony and Apple can also affect NAND prices through their large purchasing demands. Obviously it’s a difficult balance to strike with suppliers looking for the highest possible prices while buyers are looking for the cheapest. Needless to say prices do not stay static for long which is why our prices occasionally change. 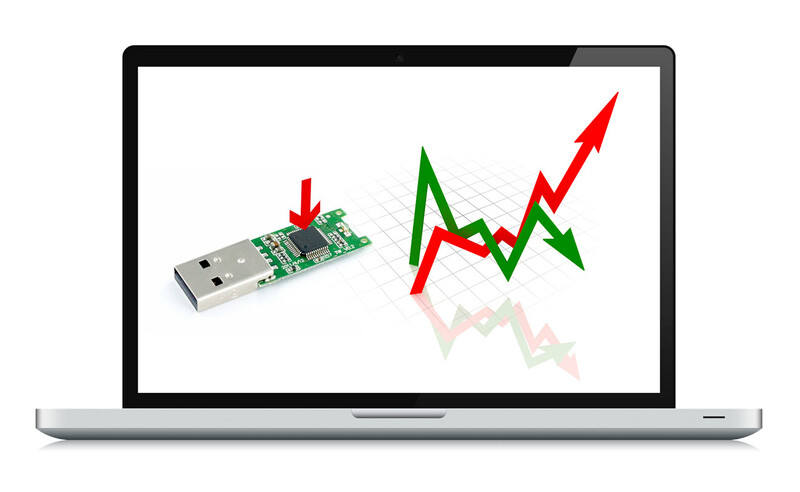 Want to get prices for some Branded USB Flash Drives?